As you might expect in any established fashion city, Milano offers myriad opportunities for mining vintage gems from consignment and resale marketplaces. I’m referring to the discoveries you only hear about in street style blogs or “what are you wearing?” interviews at fashion shows. New York is the only other place I have first-hand experience thumbing through consignment racks. Lightly worn Chanel boucle jackets, preloved Louis Vuitton monogram bags, and three-seasons-past Prada heels are the norm at places like INA NYC, a small chain based in Soho. Somewhat less important but a nice added value is the environmental sustainability. Instead of adding to the demand for new items, you instead purchase something that may have ended up as a pollutant or decomposing somewhere. There is a greater element of chance when setting out on a vintage scouting mission, or when stumbling upon a shop. Will I find something that I like, in my size, for the right price? Chances are, it will be an easier sum to swallow than shopping full price in the first-hand market. It may also be more unique, and you can assume few others will have the same piece. It’s no guarantee of course, but the realized value is typically higher than the expectation. In Milano, the capital of modern ready-to-wear, one finds a great range of second hand Italian goods from names both known and unknown. Giorgio Armani, Costume National, Tod’s. Pucci, Trussardi, Missoni. 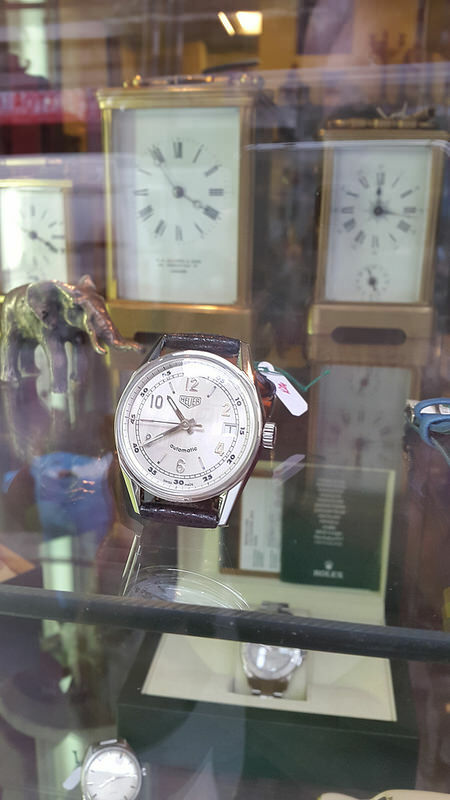 Love this vintage Tag watch. SWOON. Below is a listing of the ones I have found or heard of so far, and any notes based on visiting. Over time, I will visit them all and update you as relevant. 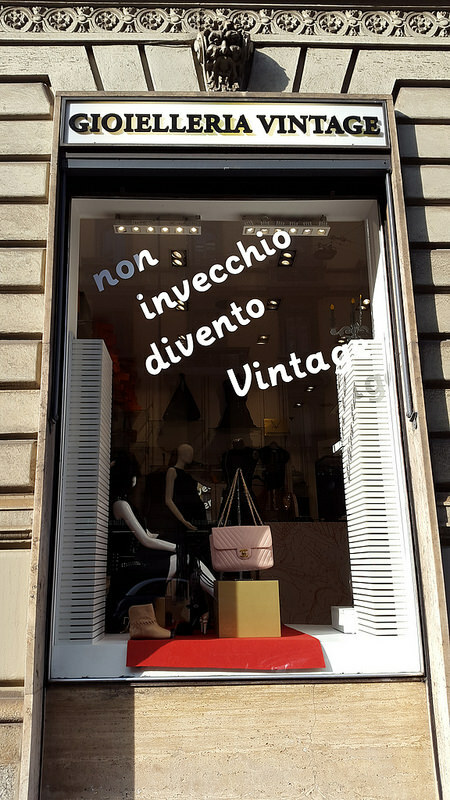 Cavalli e Nastri (Brera, Colonne di San Lorenzo) – older, true vintage items. Women only in Brera, both in Colonne on Via Mora. 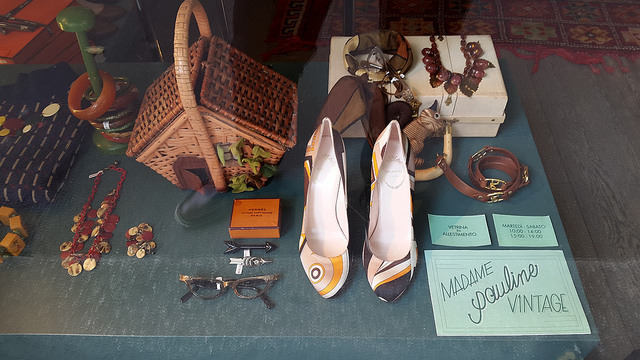 Madame Pauline (Cordusio) – similar to CeN, though a smaller shop, women only. Gioielleria (Magenta) – mostly accessories, handbags, high end, women only. 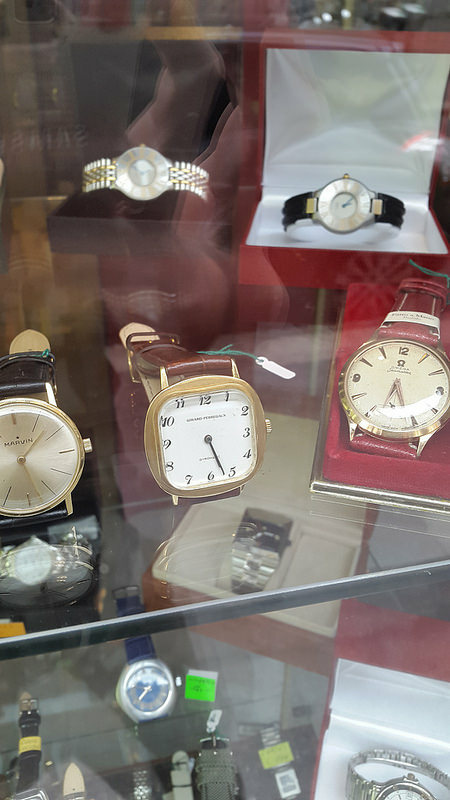 Bernardini (Magenta) – jewelry, timepieces, furniture. Bivio (Colonne di San Lorenzo) – contemporary (recent past seasons), men and women. Vintage Delirium (Brera) – special pieces for evening, couture, etc. Women only. Orologeria Casati (Repubblica) – mens and womens watches from Rolex, Tag, and other current and historic names. 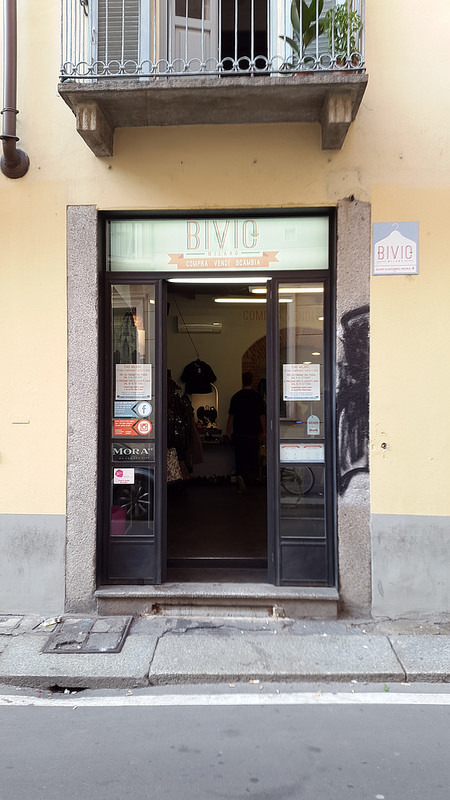 Navigli monthly vintage market – hundreds of vendors line Navigli Grande with items from handbags, vintage jewelry, decor and furniture, to art and curiosities. Every last Sunday of the month. Check my Milano map for an entire layer dedicated to vintage shopping. You are clearly in your element, my friend. Keep these posts coming!